Instagram's visual appeal pushes it ahead of Twitter. 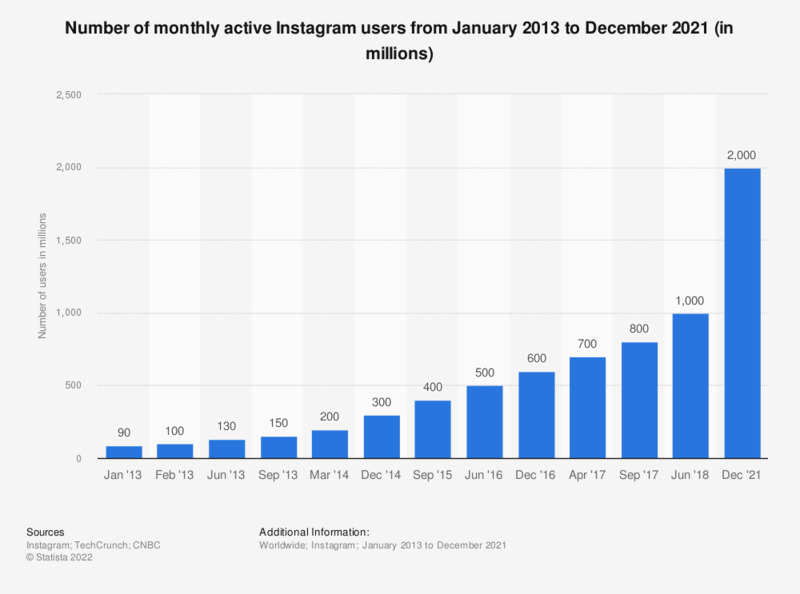 Instagram swells past the 300 million average-monthly-user mark. 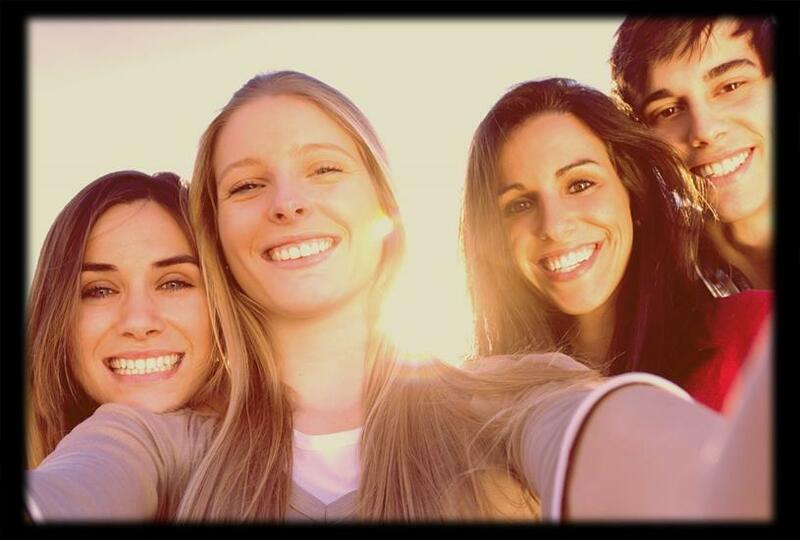 Is the platform ready for brand prime time, or is it still just a bunch of selfies? "The Instagram news reaffirms two trends affecting social media," said Rick Liebling head of global marketing at Unmetric, a social-media intelligence platform. "A drive towards a more visual communication style and the preferences of a younger generation of social-media user." The announced 300 million mark has reportedly pushed Instagram past Twitter as far as average monthly users, which makes it a solid pillar in the social-media landscape. "Marketers recognize this, and it was based on the requests of so many of our agency and brand clients that we included data on Instragram in the Unmetric platform earlier this year," Liebling emphasized. According to estimates from eMarketer, Instagram has 52.5 million monthly users in the U.S., or about one-sixth of all U.S. smartphone users. Of those, 78.8 percent are between the ages of 12 and 34. But that 52 million number demonstrates what a massive global following the platform has. US users actually account for less than 20 percent of the total. For brands that want to reach a truly global audience, Instagram holds huge potential. Unmetric reports that Philippines is leading APAC in terms of the most popular brands on Instagram. Forever 21 Philippines leads with 93,992 followers, YesStyle.com of Hong Kong has 76,880 and Keds Philippines has 65,915. Air Asia has 63,476 while Cleobella of Indonesia can claim 50,521. But to put these numbers in perspective, Forever 21 in the U.S. has 5.5 million followers on Instagram. Debra Aho Williamson, principal analyst with eMarketer, agrees that 300 million is a key milestone, saying "Instagram's audience is becoming very attractive to marketers, especially brand advertisers, and its rapid growth will only make it more appealing." But she also stresses from a business perspective that "Instagram's ad business is new and has a lot of growing up to do. For example, its targeting capabilities are still very limited." That could be a problem since recent digital adspend forecasts have broken records. According to ZenithOptimedia’s new Advertising Expenditure Forecasts, global adspend overall could top $545 billion in 2015. Numbers from eMarketer are even more aggressive. The researcher says advertisers will spend $592.43 billion in 2015 and that the mobile portion should surpass $40 billion this year and jump nearly 60 percent next year to reach $64.3 billion. Without a formal programmatic-buying plugin or even a coherent promoted ad system in Asia, Instagram might be missing out on a huge windfall if it doesn’t learn to better monetize the nation-sized numbers it now has under its command (it would be the world’s third largest if it were a country). But other observers see the lack of options for advertisers as a strength, not a weakness. Thomas Crampton, global managing director at Social@Ogilvy, explained there are much richer ways to reach people. "Ad buying can be lazy," he said. "That the platform is immature is a non-issue." If you are doing something compelling with your brand on Instagram, he stressed, you’re going to get a huge response as well as resonance with users. Rand Han, founder and managing director of Resonance, a social-media agency in China also saw the lack of a direct ad buying mechanism as a secondary concern. "Instagram as a brand platform has been outperforming Facebook for many of the brands we work with," he said. "And if they’ve got a lot of growing up to do, it means that it will only become more and more effective in the future." Crampton even likened the platform to YouTube. "Instagram is to Facebook what YouTube was to Google," he said. When the internet giant bought the video site, many people questioned the buy and the price Google paid. The investment seems to have clearly paid off. "Now it’s the world’s second largest search engine," Crampton said, adding that it has spawned new ways for brands to get their message out, becoming integral to most corporate communication strategies. Crampton also highlighted that the "video element [of Instagram] is not something to be ignored." "We’re at that beautiful phase from a brand perspective," he said, "where creativity is the bigger driver." That creativity is at the core of why the social picture-sharing app is so compelling and growing at a juggernaut pace. Not only is a picture worth a thousand words, it easily crosses cultural and language barriers as well — which could be why the bulk of Instagram’s users reside outside the company's home country. In a comment made online a few years back, when the platform was still climbing past its first 100 million users, CEO Kevin Systrom commented that, "You may encounter more content from Asian users because of the language-agnostic characteristics of photos (you don't need to speak Japanese to enjoy photos from Japanese people)." And the company has stuck with that ethos. In its announcement associated with the 300 million user number, it also laid out efforts to keep the user experience authentic. Instagram has taken a proactive stance against spam accounts, pledging to delete them rather than just deactivating them. More verified accounts for celebrities and brands are also in the works. "The company's new authentication initiatives send a message to the ad community that their followers will be real entities and that the impressions they receive will not be fakes or bots," said eMarketer’s Williamson. And even though Instagram is currently blocked in China, Han still sees it as an important part of any international strategy. "Globally, brands should keep investing in Instagram," he said "especially if their target market is younger and more fashion forward." With global ad spend surging toward $600 million, there are few channels where a brand can simultaneously tell a creative story and reach a truly multinational audience.